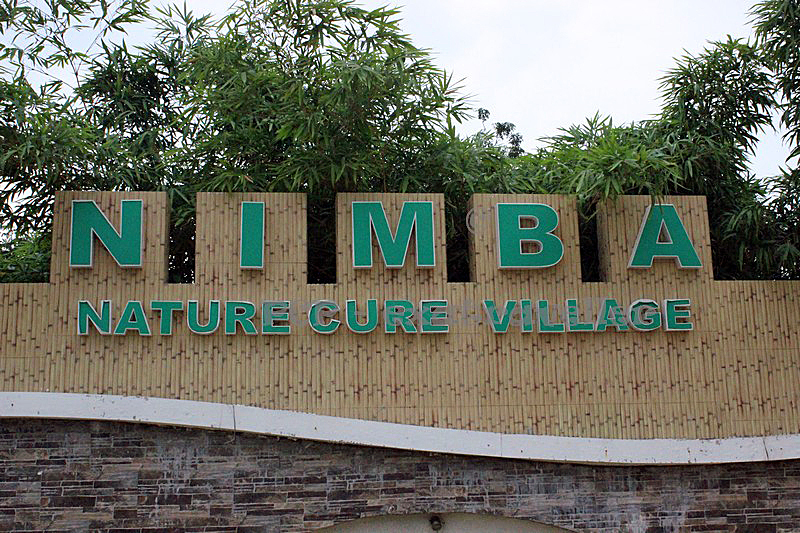 It was our first day at Nimba Nature Care Village and we were here for the First Bloggers Meet organised by Ayurveda Sutra. We were here at Nimba for a two day meet; an attempt by Ayurved Sutra and Nimba to bring us closer to Nature and help us learn ways to treat our own bodies with more care. Here I m going to talk about the Therapies I experienced as part of the Dincharya while at Nimba. At the Therapy center I met Dr.Joy for consultation and after thoroughly examining me; he prescribed the Therapies that I was to undergo. 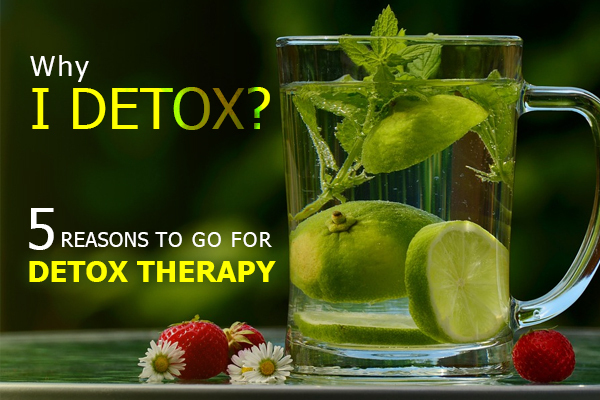 I was prescribed Raaga Therapy, Reflexology, Detox Therapy, Mud Pack therapy, complete body massage, Janu Vasti (Knee treatment) , and a hydro treatment for my spinal problems. Everyone in the team was similarly given consultations and prescribed separate treatments depending on his/her body needs. The therapy session was divided into two parts and we had a wellness lunch break in between. To begin with I was guided to the Audio Room for the Raaga Therapy. Here I relaxed on an arm chair and a pre-defined soft, soothing musical piece was played which thoroughly had me relaxed in minutes and I almost dozed off by the end of the session. This was a wonderful experience, whatever stress I had let in my body of the last nights flight and early morning getting up had vanished. To continue on, I moved into the Reflexology chamber now and my feet now got a therapy which they loved so immensely and made my entire body feel light. On to the major therapies now and I moved upstairs in the center and was welcomed by the staff there. Immediately I was made to lie down on a relaxing bed and a mud pack was placed on my head; immediately two expert hands started treating my chest and abdomen area with alternate cold and hot towels. This 15-minute therapy with mudpack left me totally re-energized. And this was it for the time being and I moved to the restaurant to enjoy some healthy food. Quickly returning to the Therapy center for the next procedure, I once again went through the mud-pack therapy to get me back into the stream. And my expert therapist in the meanwhile prepared the material for Janu Vasti treatment for my knee. My therapist then massaged my right knee for a while to make it relax and red and then applied a herbal paste to make a circle on my knee. He then filled up the circular area with medicated luke warm oil, which was retained on the knee region for a about 20 minutes. The temp of the oil was maintained throughout the entire procedure. After removing the oil and the herbal paste, my knee was then given infra red heating for about 5 minutes to further relax the knee area. It really was a rejuvenating treatment for my knee and I felt relaxed. Similar infra red heat was also given to my lower back area – particularly the T3 and T4 area to get the area a little relaxed before the full body massage that I was going to get next. Two expert hands now started applying warm medicated oil to my entire body along with rhythmic strokes for the next 30 minutes and then I went in to experience a new treatment for my back. I was made to lie on a ceramic tub which has a pipe fitted with holes. As I tugged myself into the slot, warm water jets started relaxing my spinal cord. The water was too hot and it was getting uncomfortable – so I got the heating level low and my backbone then enjoyed this wonderful feeling for the next 15 minutes. The entire afternoon session of pampering has made me feel so relaxed that I now just wanted to go and have a quick nap. But then my body was full of oil and smelling because of the medicated oils. So I was now taken to the steam room and following the traditional steam methods. Though it was quite a hot and humid weather at Nimba, the steam felt comfortable on my body. After about 5 minutes as I sweated a lot and couldn’t bear the steam heat any longer, I was directed to the shower room where I completely removed the oil from my hairs and body. 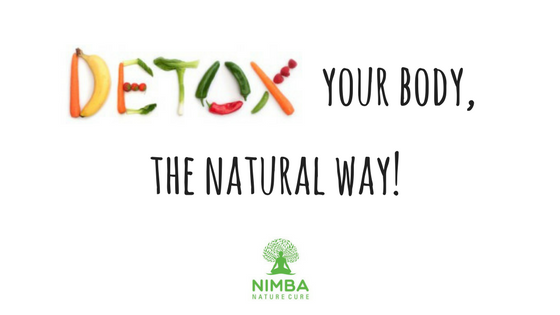 At Nimba they were not using any herbal mixture like powdered mix of Moong dal to remove the oil from my body. I reported and suggested the management about this and was given assurance that they soon will start using such herbal mixtures instead of the soap. Well, it was a fantabulous experience. My body felt like as if it still was young. Once out in the Nimba campus, I once again faced the scorching sun. But after this amazing treatment, even sun was not that troublesome to my rejuvenated body and soul. It is a very simple and effective treatment for people who have knee pain and stiffness caused due to osteoarthritis, old age, knee injury etc. Specially prepared warm herbal oil is poured over the affected knee joint and retained inside a circular compartment made with an herbal paste. The treatment relieves pain and stiffness and eases movements at the knee joint. It also strengthens the joint, muscles and soft tissues around, improves circulation and enables you to resume back your work and activities. After the oil and the circular compartment is removed, normally a hot fomentation through hot water bottles or some other heating form is recommended. This gives an astonishing relief. 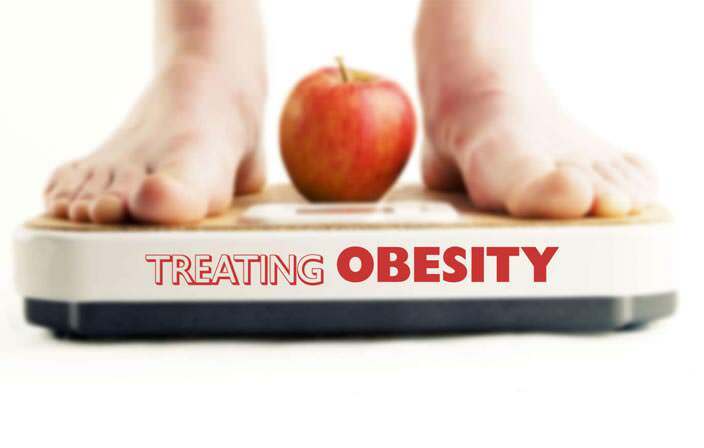 Normally this treatment is advised for 5 to 7 days as per the requirements of the patient for a complete relief. It is one of the best and most popular remedy available for acute or chronic knee pain. It works wonders and is a magical treatment for relief from the pain and stiffness associated with knee pain. The term Janu Vasti has 2 terms, Janu meaning Knee joint and Vasti means to hold (compartment which holds). Janu Vasti means a treatment in which medicated oils are poured and pooled for a fixed duration of time in a compartment or a cabin constructed around the knee joint / joints. In simple words, we can say that Janu Vasti is pain relieving oil-pooling treatment conducted for knee pain caused due to many causes.